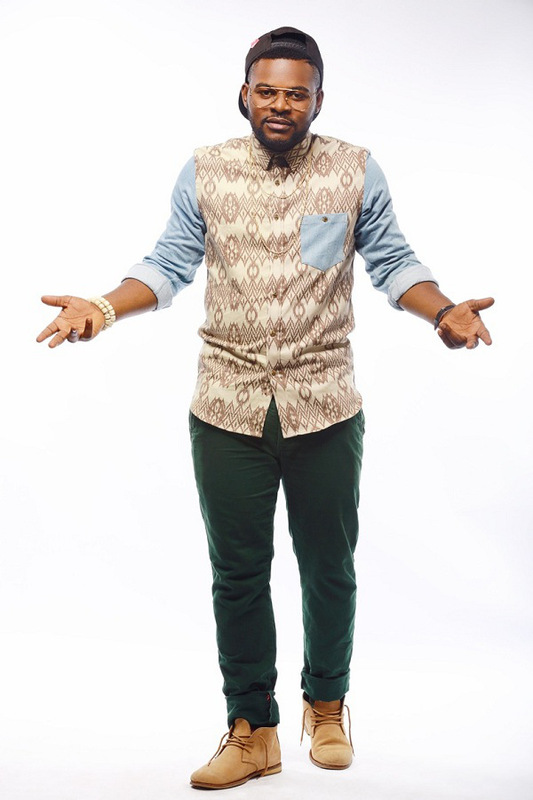 MEET your favorite Celebrity – Folarin Falana aka FalzTheBahdguy #Frolic-Media Special. This young rapper, comedian and internet savvy disrupted was born Folarin Falana by the notable law maker – Femi Falana, but is better known by his crazy name; Falz the Bahdguy. With a hit album behind him #StoryThatTouch which he will be releasing soon, he has found a way to leverage on his comic talents and social media clout to push his music to wider audiences. On Instagram where he reigns supreme with over 196,000 followers, his comic skits have positively influenced the culture and brainwaves of his, like #ElloBae #CelebrityGirlfriend #Karashika have translated into merchandising opportunities for him. Previous « Music Legend, 2Face Idibia Shares Motivational Tips To All Upcoming Acts. 2016 Billboard Music Awards Full List of Nominees: The Weeknd Leads With 19 Nominations-frolic media. Toke Makinwa is ready for Love…Receives Marriage Proposal and Promises to Wait-frolic media.